Our M.O. 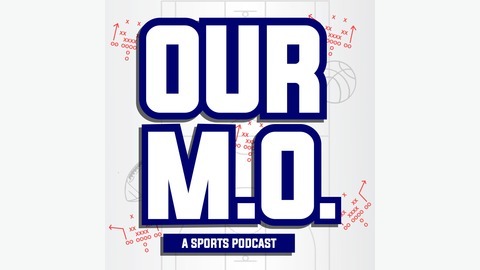 is a show from two mediocre men delivering their very unprofessional and mediocre opinion on all things sports. Chad & Robbeo reveal another flat earth truther!! NBA Players resting!? We're ok with that. Plus the important question of when is it acceptable to wear a jersey in public. 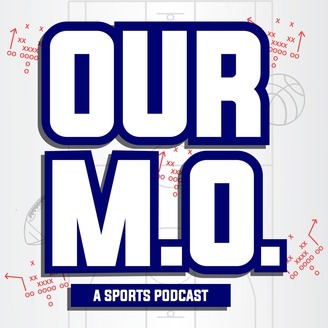 Join us for another episode of Our M.O.